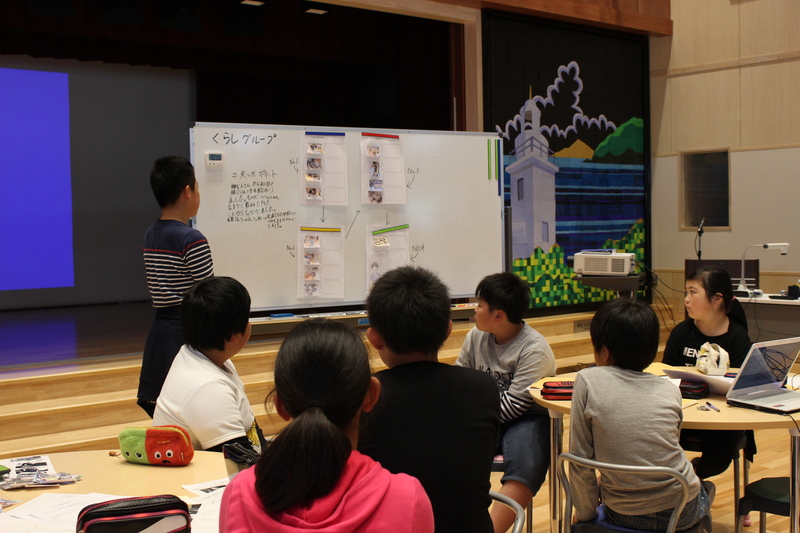 OGATSU X members created a storyboard for the Ogatsu Commercial as part of the public class for the 33rd Tohoku Countryside Education Research Competition in Miyagi, Ishinomaki. 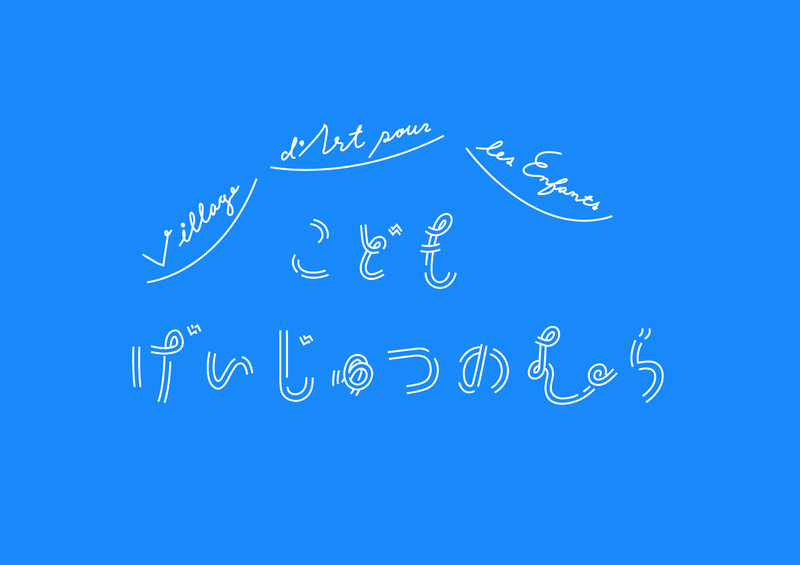 In the second installment of OGATSU X’s commercial project, the group split into two groups—one for each of the two themes: “the sea” and “living,” which had been previously decided—and created storyboards to act as the foundation for the upcoming commercial. 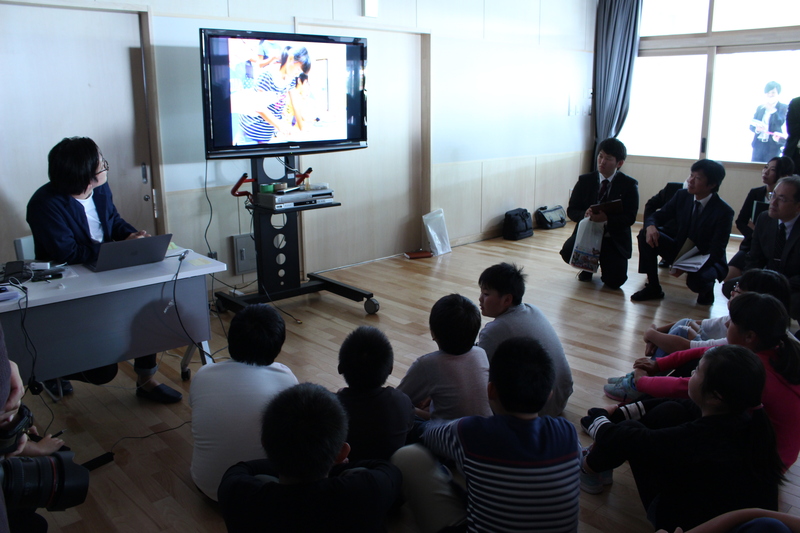 This workshop was held as part of the public class for the 33rd Tohoku Countryside Education Research Competition in Miyagi, Ishinomaki. 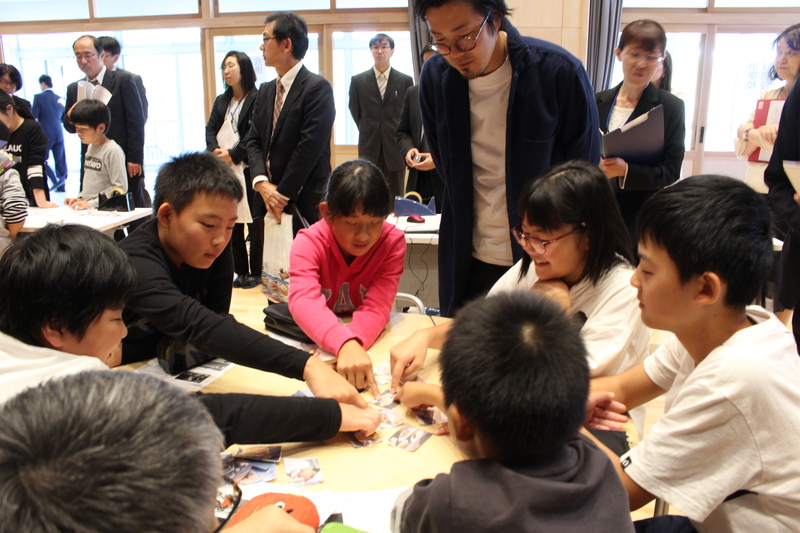 Several dozen educators from across Japan came to observe the event. 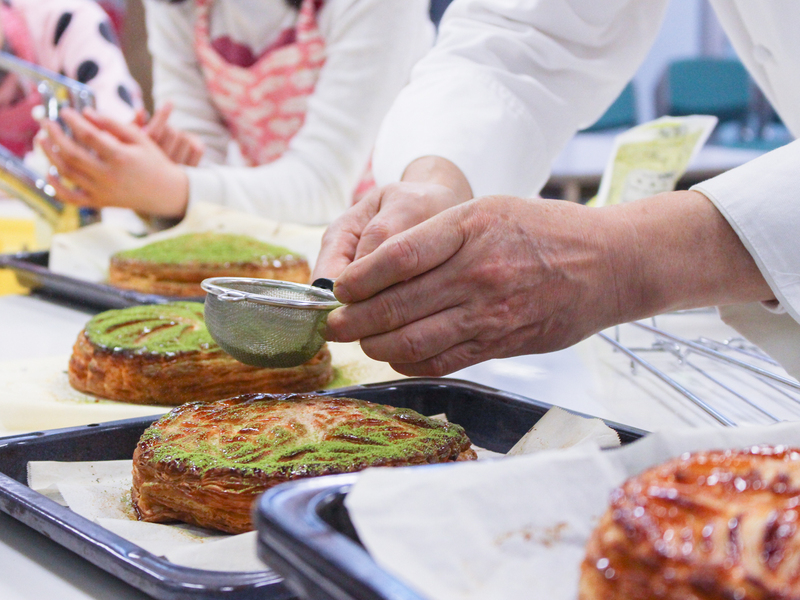 In a different environment than usual, the children grappled with the question of how to convey the attractiveness of Ogatsu to others. The maximum number of photos they could include in their 30-second storyboard was 15. They needed to carefully select their photos and consider how to craft their storyboard. 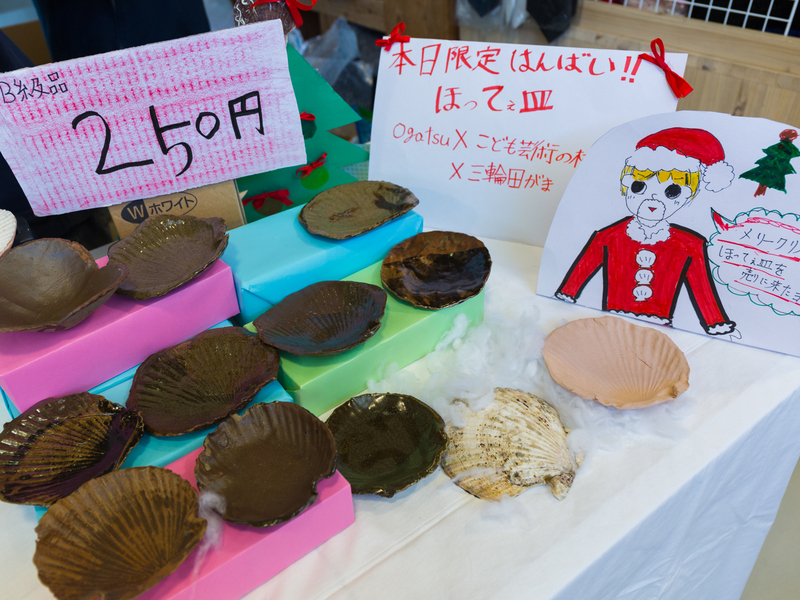 The “sea” group used the idea of eating delicious Ogatsu scallops, and structured their storyboard around the process; from harvesting the shellfish to serving them on the dinner table. 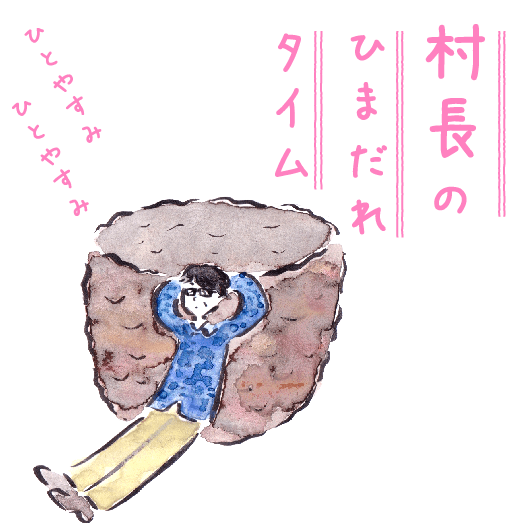 The “living” group focused on Ogatsu stone, which is intimately involved in their daily lives, and structured their storyboard around their past activities and the people they met along the way. 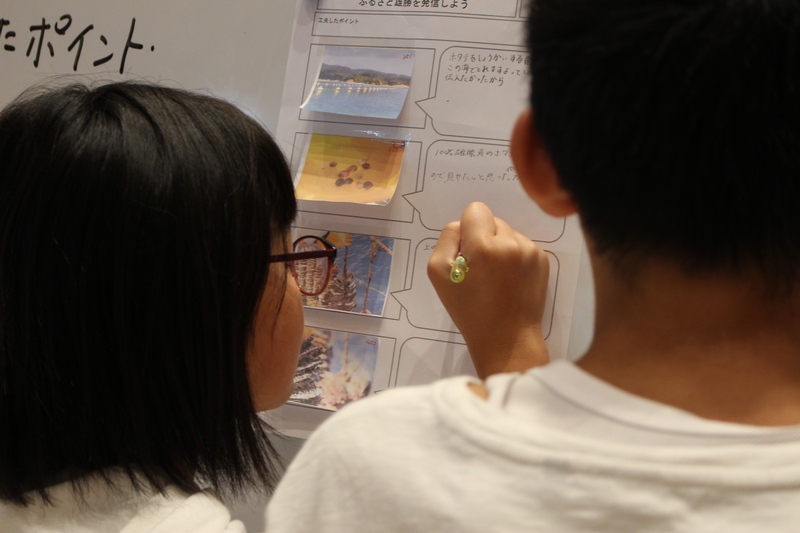 After each group completed their storyboard, they presented the concept behind the structure of their storyboards. The groups then crafted a slideshow of pictures based on their storyboard in order to check whether it would turn out as they expected and whether the commercial would convey the message they had in mind. They purposely avoided adding a soundtrack. 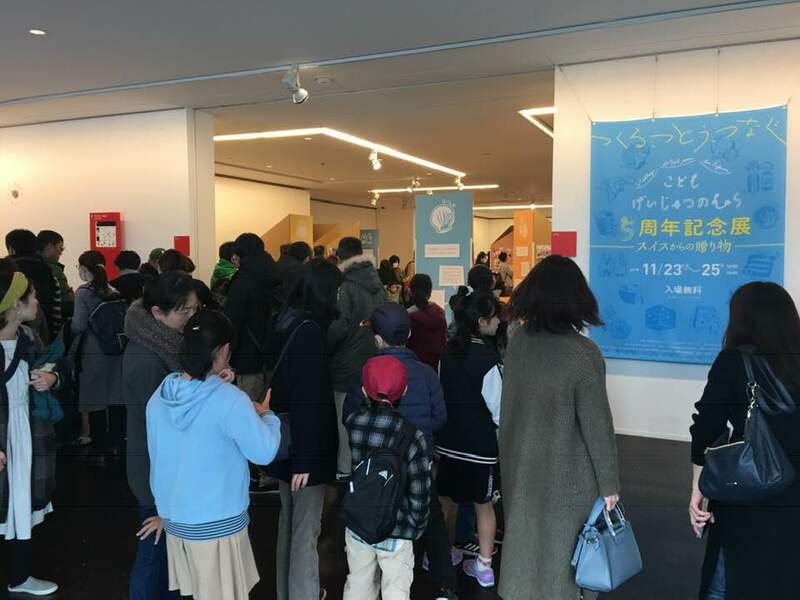 They immediately recognized areas for improvement, such as “it’s too fast” or “each picture is displayed for too short a time.” They recognized some issues to address and the future direction of the project.